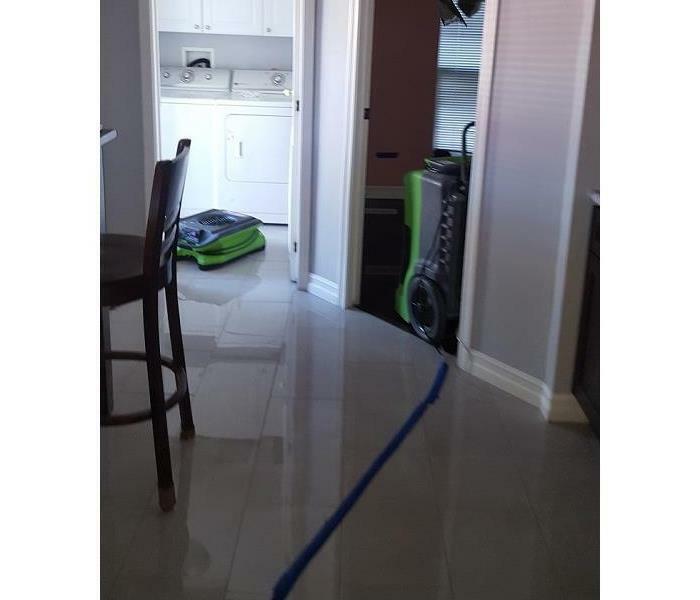 SERVPRO of Hacienda Heights/Rowland Heights is dedicated to helping in any emergency cleanup and restoration services no matter how small or large the job maybe. Our highly skilled technicians will walk you through the process step by step and answer any questions you may have. 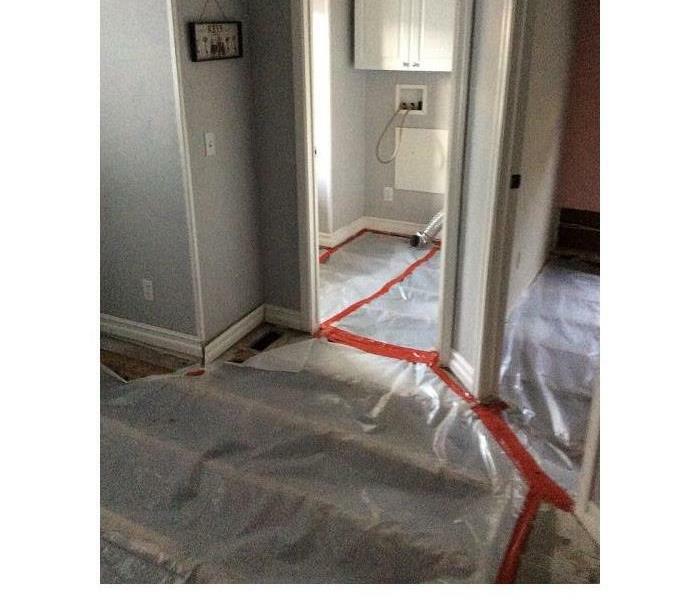 We know how stressful it can be when a disasters strikes and that is why our team is always prepared and are trained in different fields including water damage restoration, mold remediation, fire and smoke damage restoration and flood damage restoration. Our technicians are also qualified in Lead Based Paint Activities and Renovation. We have the training, equipment, and experience to tackle on both commercial and residential properties. As a locally owned and operated business, we can provide 24-hour emergency services and make it "Like it never even happened." SERVPRO of Hacienda Heights / Rowland Heights is locally owned and operated, so we are part of this community too. When you have a cleaning or restoration need, we’re already nearby and ready to help. We take pride in being a part of the Hacienda Heights, CA community and want to do our part in making it the best it can be.